My family, maternity, and newborn lifestyle sessions are fun, relaxed, and candid! 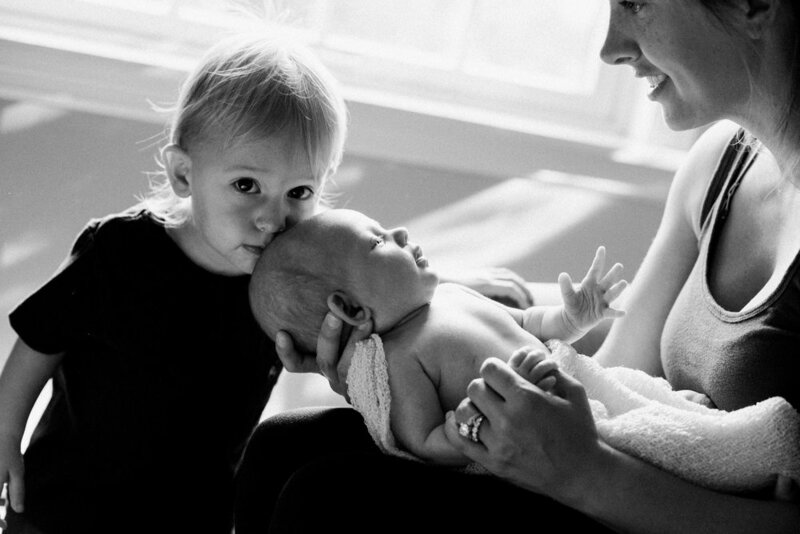 Without the use of props, costumes, or posing, I aim to capture the real life moments of your growing family. A $100 retainer fee to book your session and the balance is due the day of our shoot! Michelle Kinney Photography accepts all major credit cards, Apple Pay, Android Pay, Venmo, and Cash. *Pricing subject to change. Newborn sessions should be booked with your due date and then scheduled within 3 weeks of your baby's arrival. I strongly encourage at least one parent or sibling to participate in your session!